With Easter fast approaching what better time to update your family’s photos. 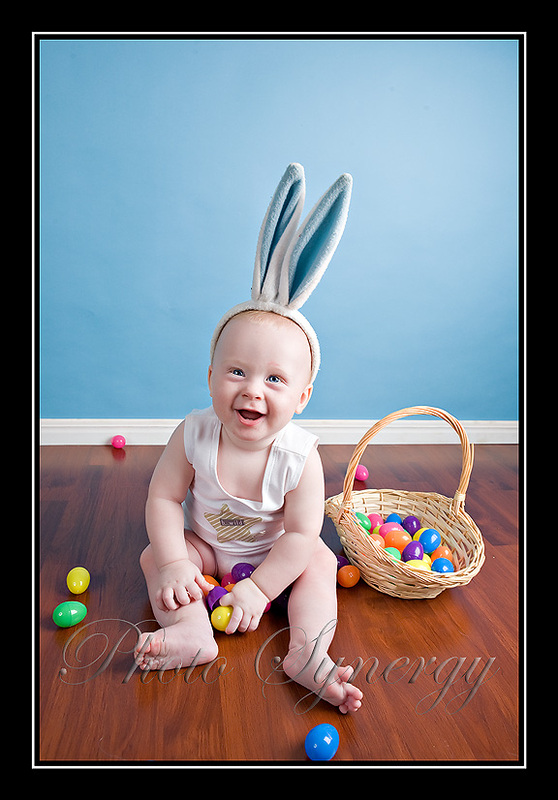 For the month of March, Photo Synergy is offering Easter Mini Sessions for just $100. and a further 20% off all other products. Please email lauren@photosynergy.com.au to book your session now. Offer expires at midnight on the 31st March 2010 and the mini session must take place before the 30th April 2010. This entry was written by admin, posted on March 3, 2010 at 9:19 am, filed under From Photo Synergy, Mini Sessions and tagged Brisbane Child Photographer, Brisbane events photographer, brisbane family photographer, Brisbane Maternity Photographer, Brisbane Photographer, Brisbane Portrait Photographer, Brisbane Pregnancy Photographer, Gympie Child Photographer, Gympie Couple Photographer, Gympie Photographer, Gympie Portrait Photographer, Maternity Photographer, Pregnancy Photographer. Bookmark the permalink. Follow any comments here with the RSS feed for this post. Post a comment or leave a trackback: Trackback URL.